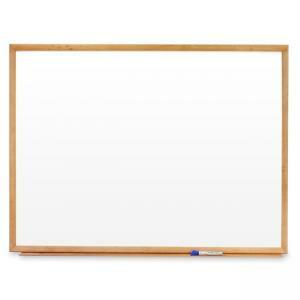 Standard melamine markerboard is built to last. Mounting system makes hanging simple and allows horizontal or vertical mounting. 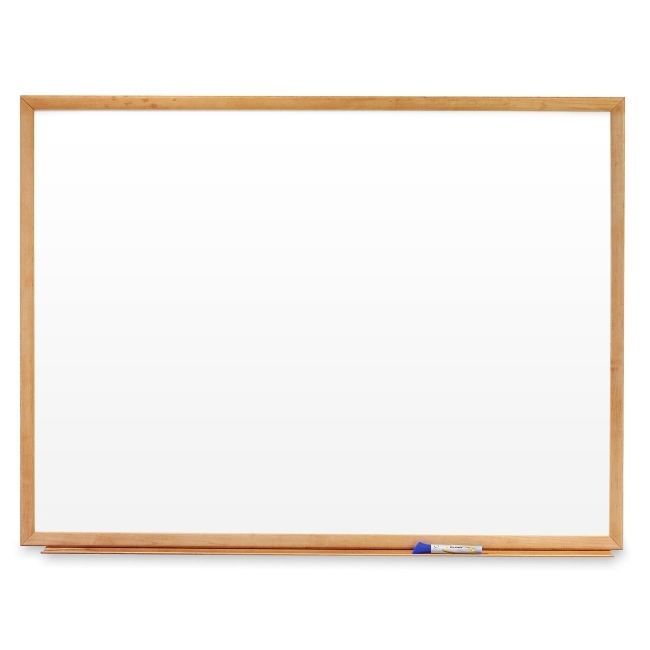 Markerboard features oak finish frame and includes a full-length and a dry-erase marker.